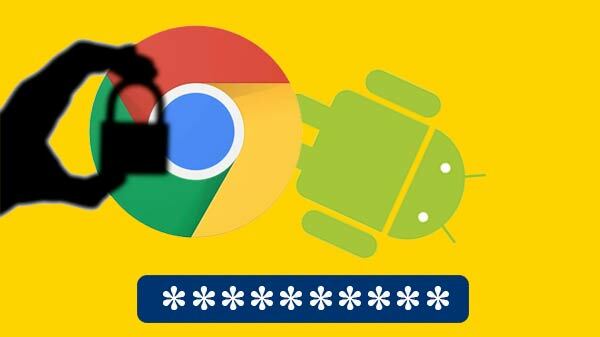 The latest update also brings along the December 2018 Android Security patch. The Chinese smartphone manufacturer Realme has started pushing out its ColorOS 5.2 update for a couple of its smartphones. 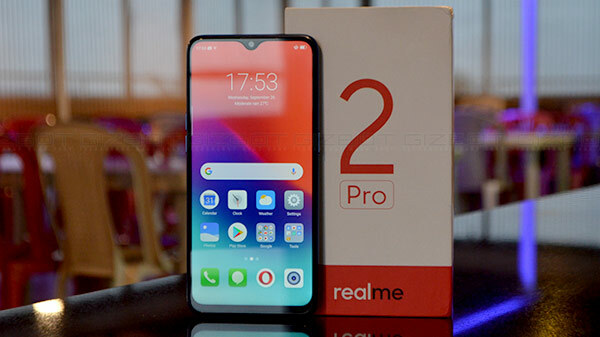 The company has started rolling out the new ColorOS update for three of its smartphones including Realme 2 Pro, Realme c1 and Realme 2. The company has been fairly active in rolling out the ColorOS 5.2 update recently and has rolled out the update a few days ago to the Realme 1 smartphones. Realme has announced the rollout of the latest update via its official forum online. The ColorOS 5.2 update for the Realme 2, Realme 2 Pro and Realme C1 is being rolled out in a phased manner and will be made available for a select number of users at first. The update will then be rolled out to the remaining Realme 2, Realme 2 Pro and Realme C1 over the period weeks similar to the ColorOS 5.2 update for Realme 1 smartphones. The ColorOS 5.2 update for the Realme 2 Pro bumps the build number to RMX1801EX_11.A.13 and it brings along a bunch of tweaks and improvements to the device. 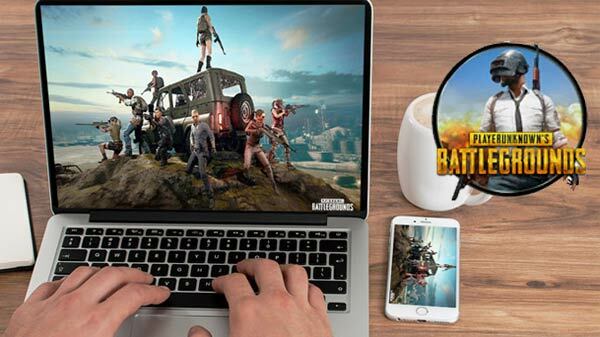 The latest update will introduce a new feature called Screen Battery Optimization mode	which is said to tweak the display brightness and contrast to deliver balanced image quality and consume less power at the same time. The update will also bring a Balance Mode which will increase the battery backup of the device by approximately 5 percent. On the other hand, the Strong Mod is expectedly going to increase the battery life by 10 percent. Besides, the latest update also brings along the December 2018 Android Security patch along with it. Some of the other features introduced by the update include Accessibility mode, Device Manager and Developer Options and others. As for the new features for Realme 2 and Realme C1, the update carries the build number RMX1805EX_11.A.21 brings some same features as the Realme 2 Pro. As mentioned earlier, the update is being rolled out in batches and should make its way to all the above-mentioned Realme smartphone in the coming weeks.